(From Press Release) – For the second year in a row, a group of local elected officials and community organizers in Davis and Yolo County will come together to generate support for those affected by the devastating fires that tore through Butte County this week. The event also features a live broadcast by community radio station KDRT 95.7 FM/ kdrt.org, beer by Sudwerk, and food trucks, with a portion of bar and food sales also benefiting the event. 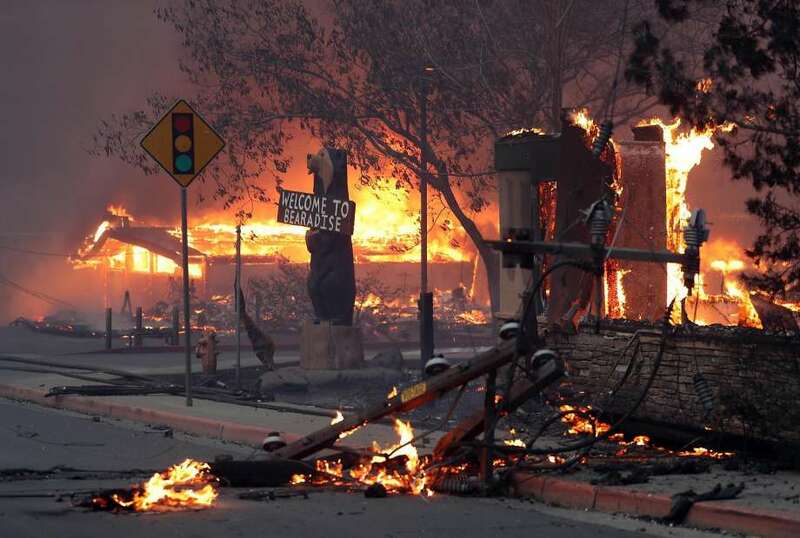 Donations can also be made—at both events or online—directly to fire victims through the community fund established through North Valley Community Foundation at https://bit.ly/2z2Ajag, and 100 percent of monies donated here will go directly to victims.